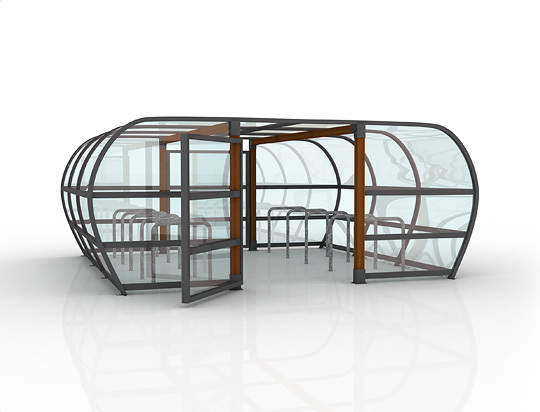 All our cycle shelters are designed and manufactured in the UK. 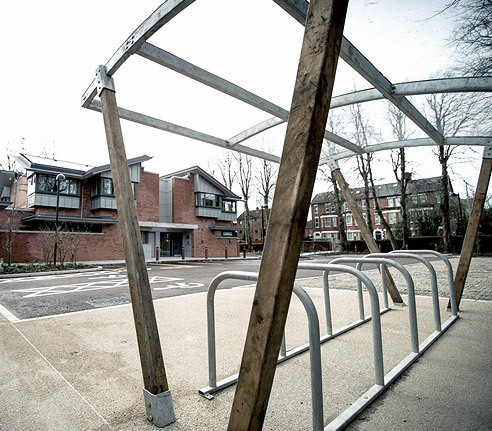 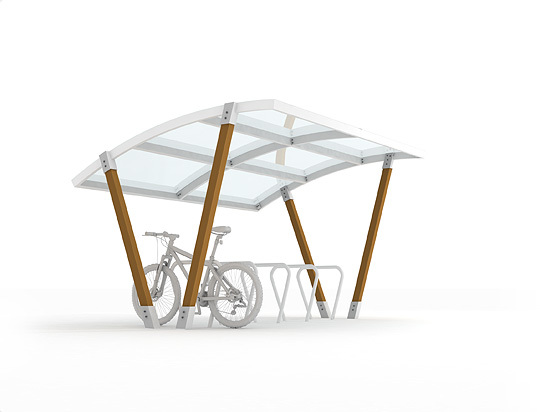 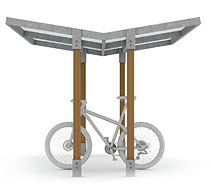 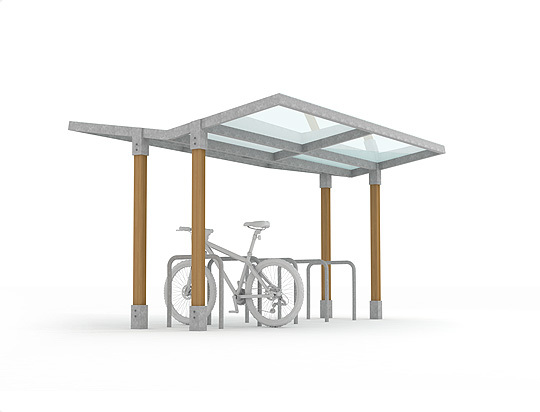 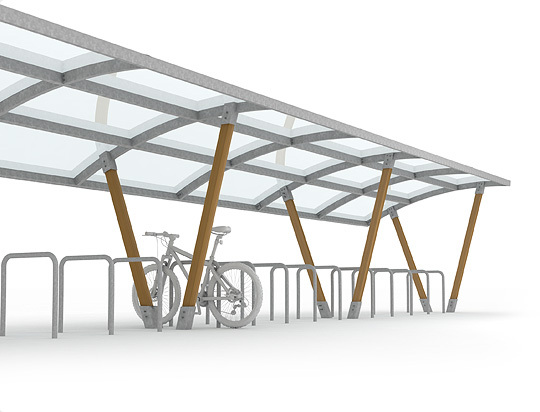 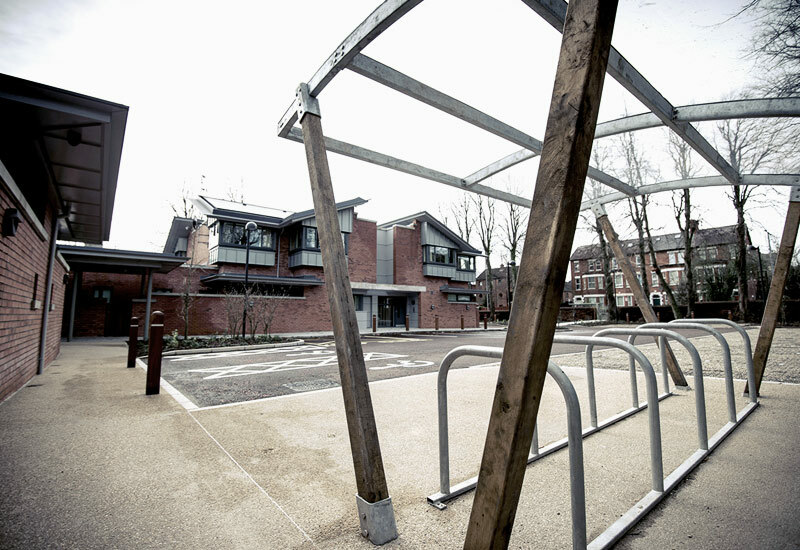 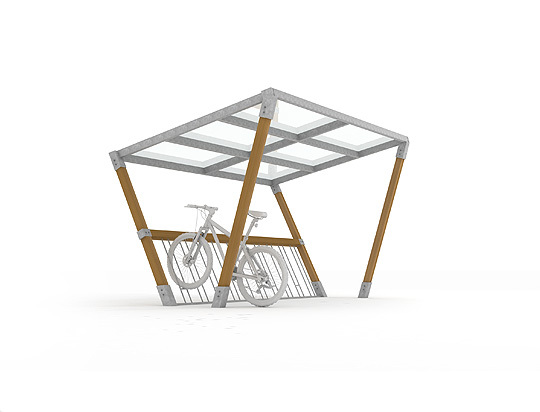 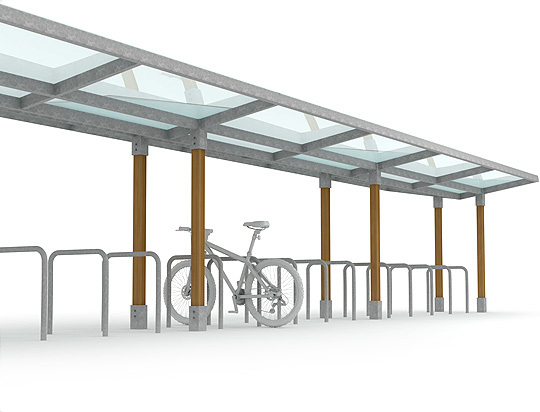 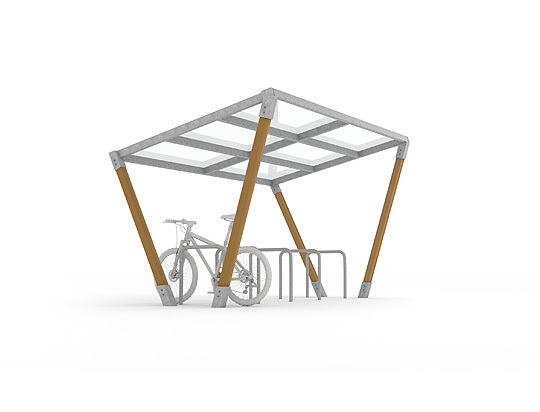 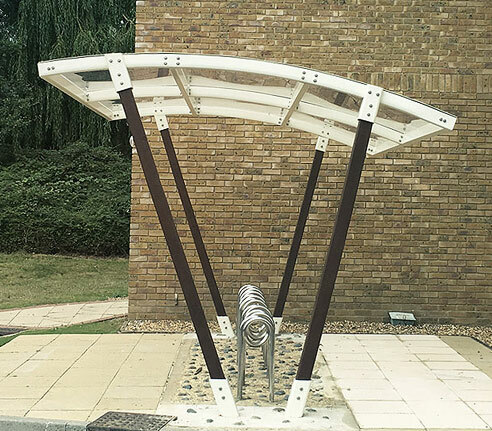 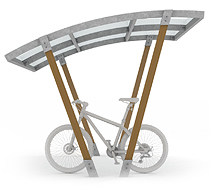 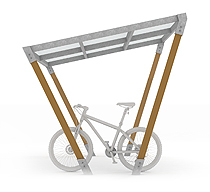 We offer our modular range incorporating metal and timber to create our cycle shelters; Tri, Edge and ARC as well as offering a fully bespoke design and manufacture service. 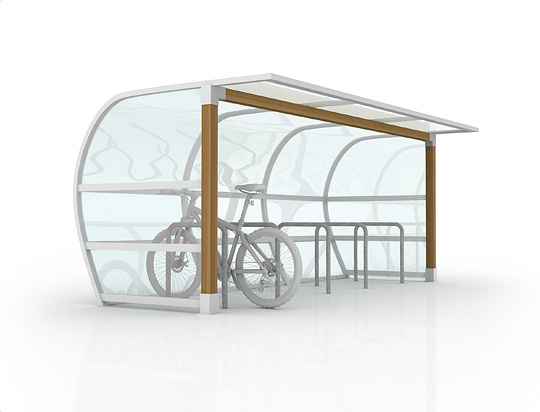 All of our cycle shelters can be customised with our range of 'add-ons' to help make the most use of your cycle storage area. 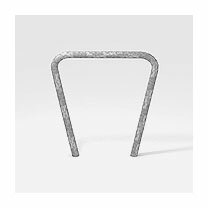 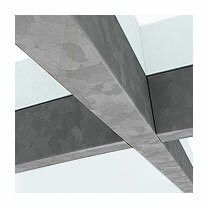 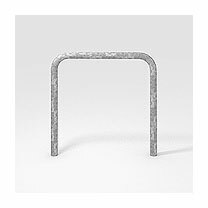 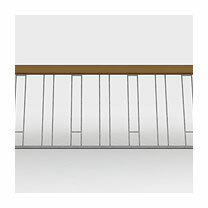 We galvanise all of our mild steel components as standard which provides up to 10 years against corrosion. 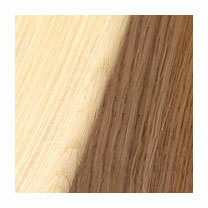 Timber is sourced from FSC accredited timber merchants. 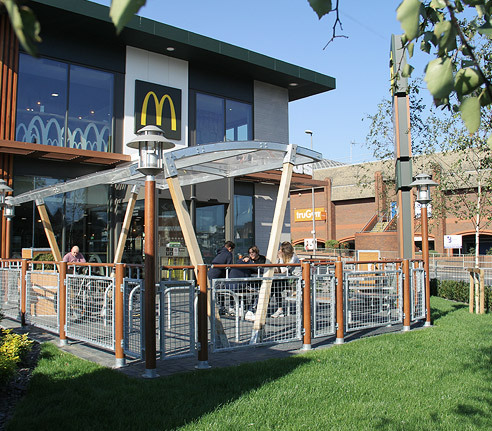 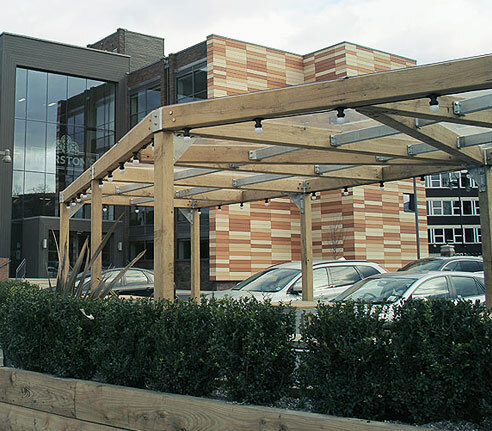 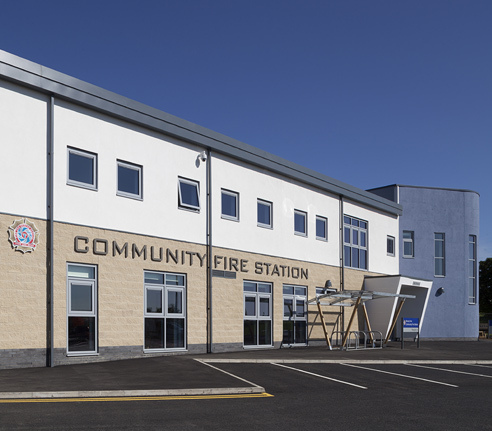 We also use high impact UV protected panels as standard for the cladding enabling good visibility, the UV protection also helps prevent discolouration over time. 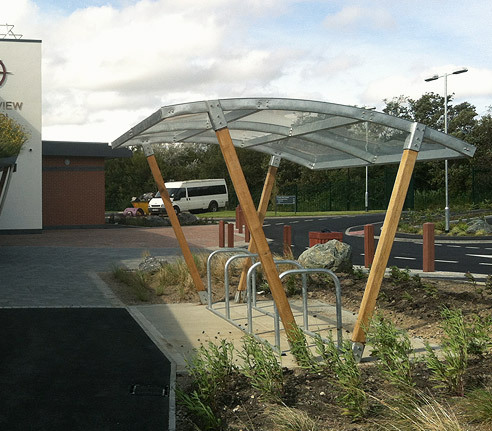 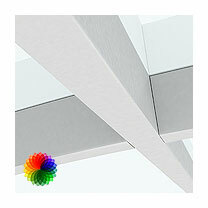 Once you’ve looked through the website and decided on your specification get in touch. 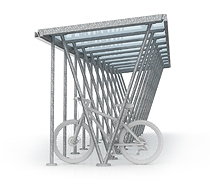 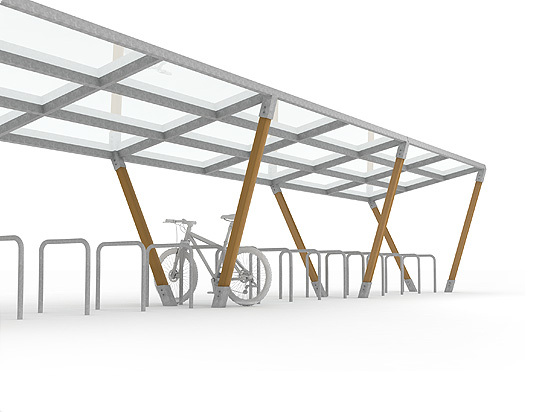 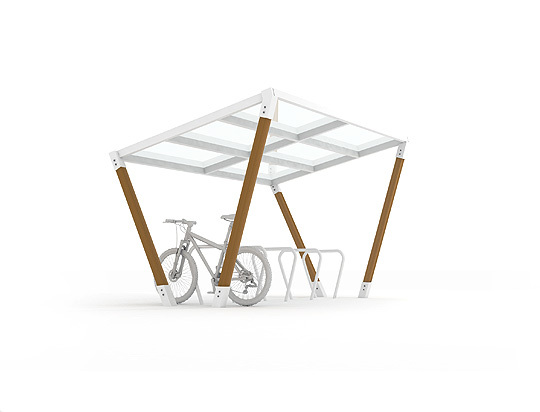 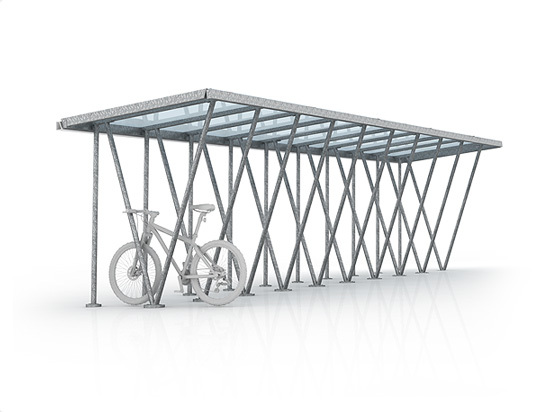 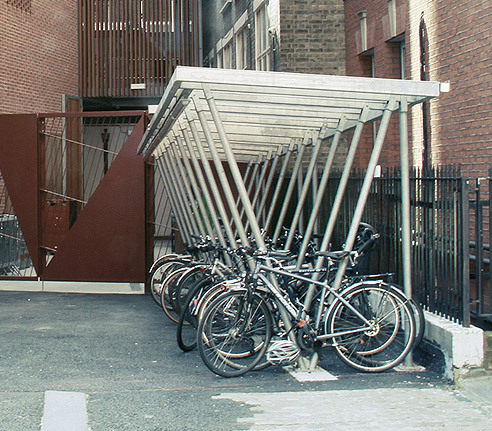 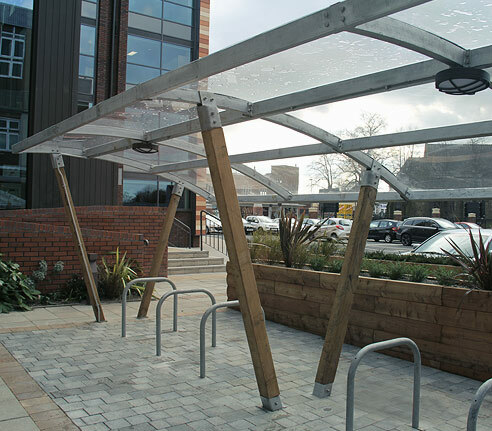 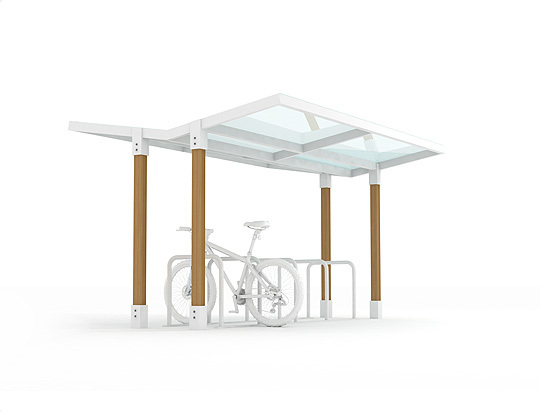 If you have specific space requirements for your cycle shelter, secure cycle parking compound or standalone cycle storage rack then have them to hand as this will make it easier for us to get you the help you need quickly.